January 11, 2017 By Allyson 3 Comments This post may contain affiliate links. Read my disclosure policy. 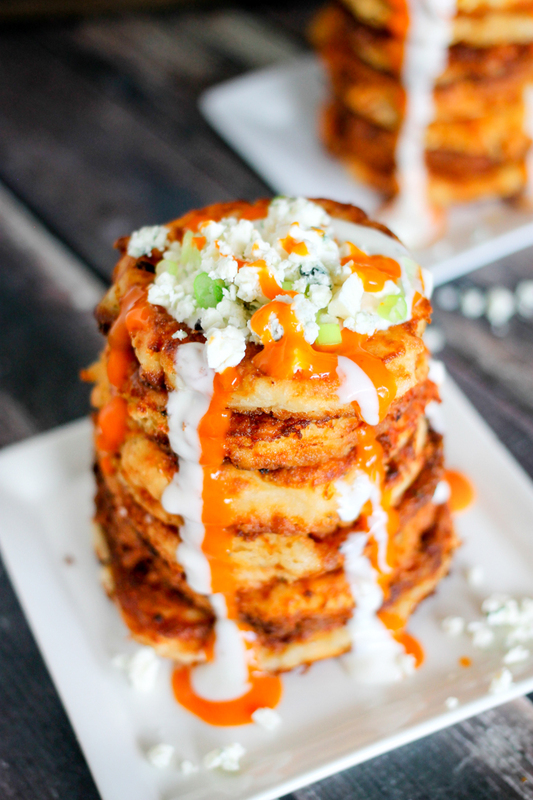 These Buffalo Mashed Potato Pancakes are the ultimate party appetizer! Creamy mashed potatoes on the inside, a crispy crust on the outside, and then loaded with buffalo sauce and blue cheese on the top! Y’all…..I am so so so excited to share this recipe with you today! 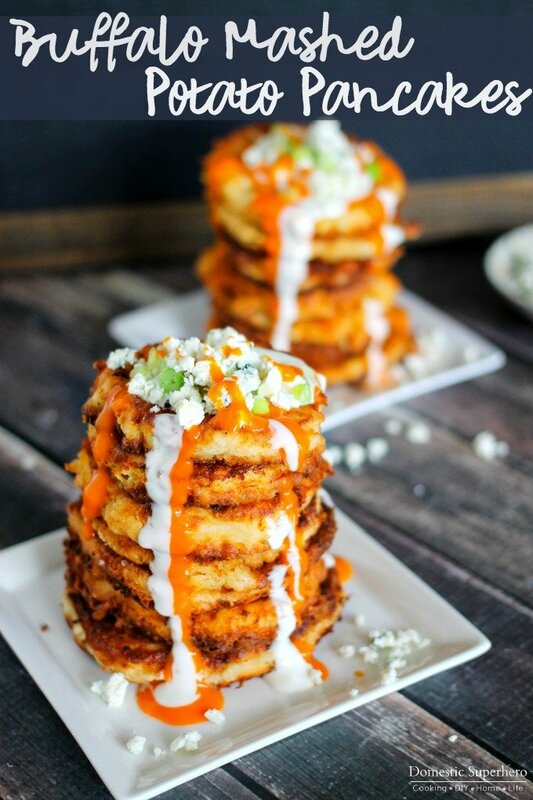 These Buffalo Mashed Potato Pancakes are the perfect recipe for any buffalo sauce lover, and who doesn’t love potatoes?!?! The answer is no one, of course everyone LOVES potatoes! 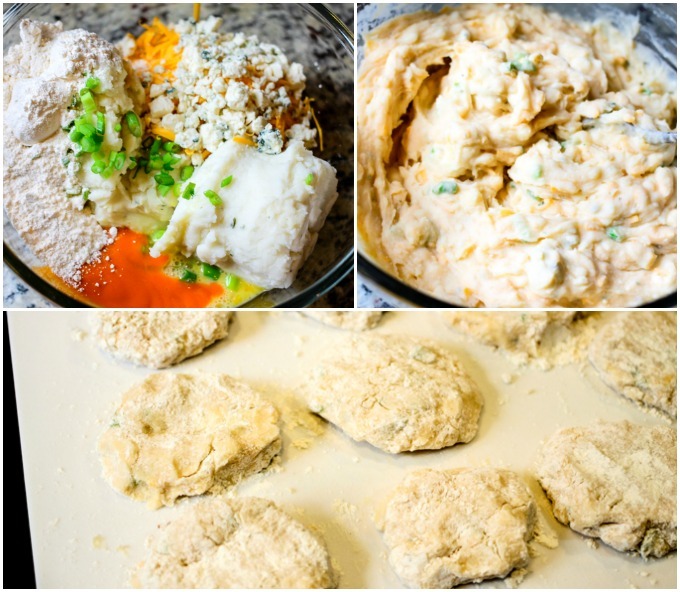 Buffalo Mashed Potato Pancakes are the answer to your big game party appetizers! You can Go Big on Game Day – You have to try these! Seriously…look at that buffalo sauce and the blue cheese…add in the creamy crispy mashed potatoes and you have a match made in heaven. 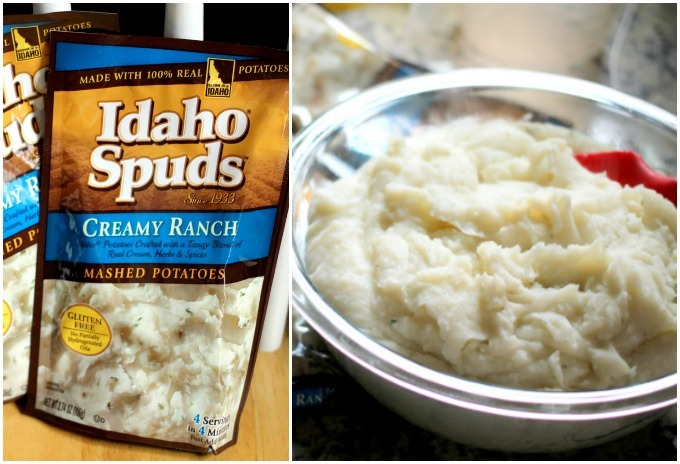 I was super excited to use Idaho Spuds Creamy Ranch Potatoes in this recipe, because it makes everything so easy! You can quickly whip up the potatoes, add the ingredients, and you are good to go! Once you whip up the potatoes, just add your other ingredients and mix it all together! Then you are going to form the potatoes into pancakes. I will say, you should coat your hands in flour, because they are a bit sticky. If you are having a hard time forming the pancakes, add a little more flour to your mixture – a little at a time and let it firm up a bit. Once you make your pancakes, toss them in a skillet with some oil and fry those bad boys up! Be careful not to flip these too early, you need to have a nice crispy crust on the one side before you flip it…if you flip too early, it’s going to fall apart, so be careful! 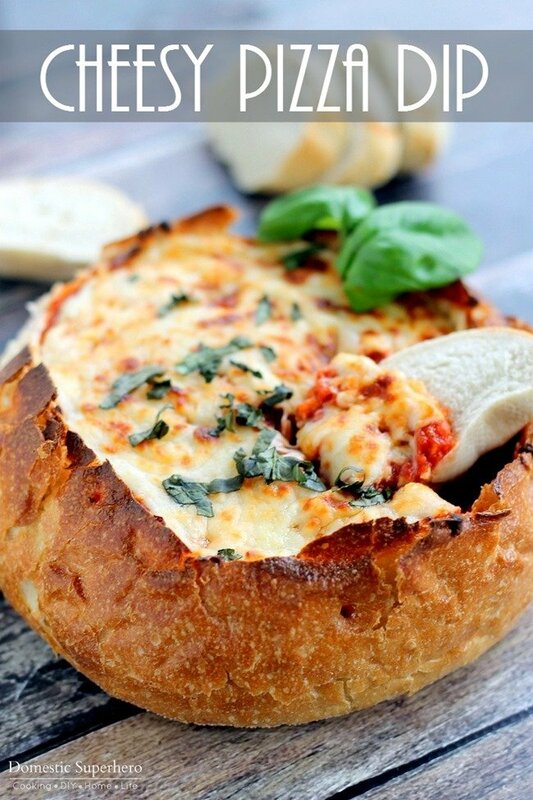 This is seriously the perfect recipe for the BIG GAME, or for anytime really. 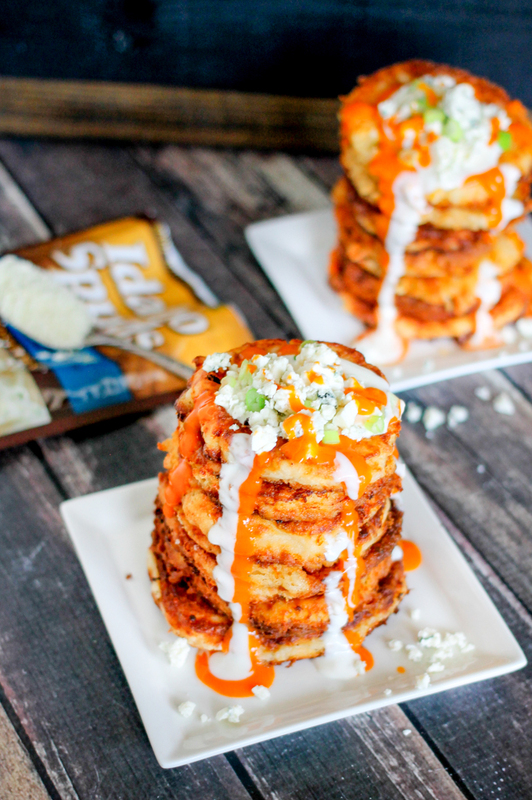 I know we love buffalo sauce like crazy, and buffalo + sporting events go together perfectly! If you want to go on a BIG ADVENTURE, you are in luck! 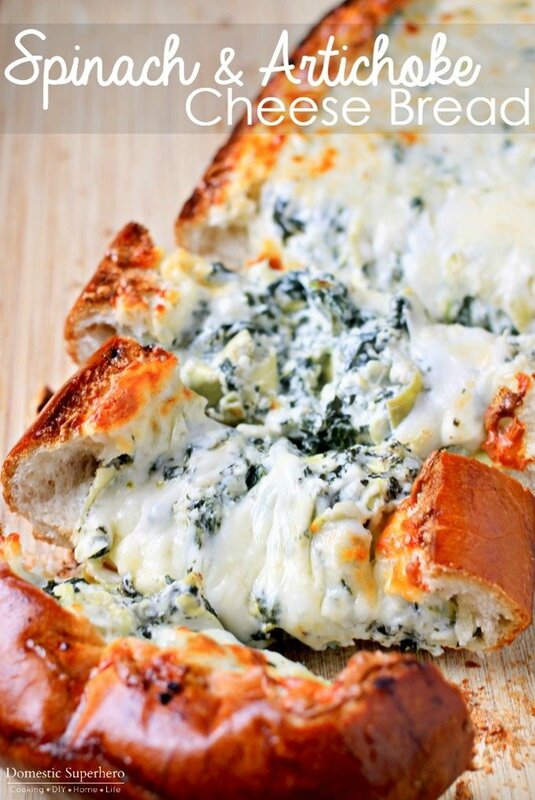 Right now you can choose your favorite Game Day recipe (pick this one!) and get a chance to choose your own Boise adventure. In a shallow bowl, add ½ cup flour. Form your pancakes using about 2 TBS of mixture- form into a pancake shape, about ½ inch thick, then dredge into flour to coat both sides; set aside and repeat for remaining mixture. In a high sided skillet, add about ½ cup oil, enough that the oil is about ½ inch high in the skillet. Heat over medium and add pancakes, cooking about 4-5 at a time, but not overcrowding them. Cook for about 4-5 minutes per side, until there is a golden crust forming**, flip and cook for 2-3 minutes on the other side. Remove and place on a paper towel lined plate to drain off excess oil. Repeat for all pancakes, adding oil as needed. Stack pancakes, about 4 per person. 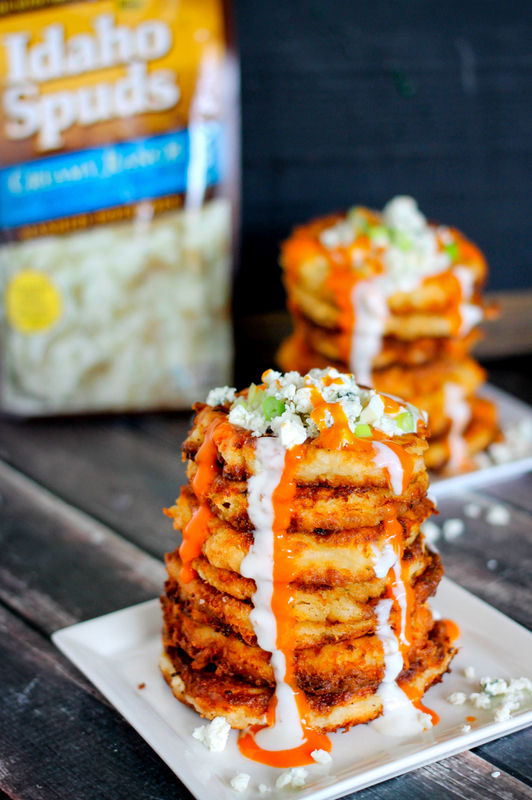 Drizzle blue cheese dressing, buffalo sauce, additional blue cheese crumbles, and green onions to garnish. Serve hot and enjoy! * The potato mixture should be THICK, if it seems too thin, add more flour until it’s thicker. **Careful not to flip the pancakes too soon or you risk them not having a nice crisp crust, and they will break apart. Thank you so much! They were soooo delicious, I highly recommend trying them out!